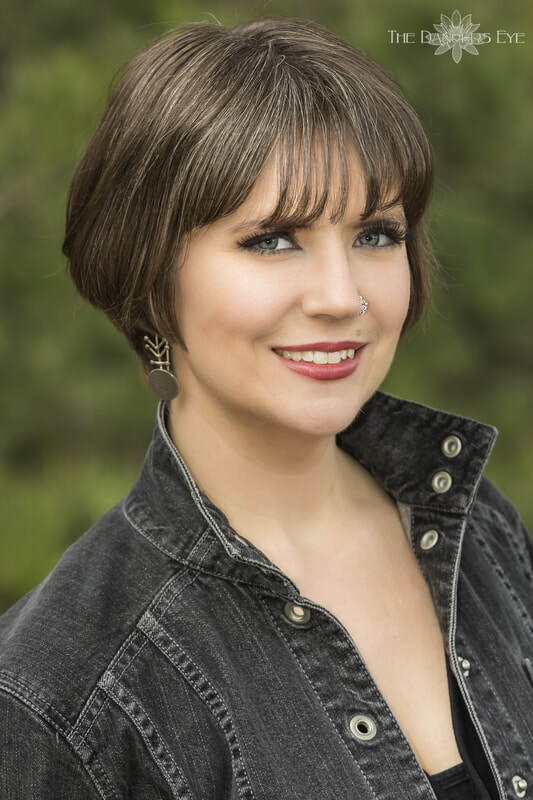 Joanna Ashleigh is a Fusion Dance teacher and performer based in Denver, Colorado. She has been devoted to dance since she took her first class in the mid 2000’s. She has since performed all over Colorado, most notably at People’s Fair, Lannie’s Clocktower, Boulder Creek Festival, and Red Rocks, Denver Convention Center, and The Fillmore as a guest dancer with Beats Antique. She has also performed at many national festivals, including Elevation Belly Dance Festival, Cues and Tattoos, and JamBallah NW. She began dancing with Lia Ridley of Romania, learning various Romanian, Greek, Israeli, Egyptian, and Turkish dances. She additionally studied, performed, and taught with Molly McClellan of TribalTique and Vespertina Dance Project for seven years, while co-directing the underground dance studio Red Elephant Workshop. During this time Joanna co-hosted workshops featuring Ashley Lopez, and Mat Jacob. In 2012 Joanna began focusing on a solo and collaborative career and has since completed Rachel Brice’s 8 Elements™ of Belly Dance program earning her Practitioner’s Certificate and her Teaching Certificate, becoming one of the first Datura Style™ Teachers. She has also completed Carolena Nericcio-Bohlman of Fat Chance Belly Dance’s Classic and Modern American Tribal Style® General Skills certification, level one of Sadie Marquardt’s Raqs Flow Program, level one and two of Sahra C. Kent’s Journey Through Egypt program, and has taken multiple master classes with world renowned teachers. She is currently working on her undergraduate degree in dance at the University of Colorado in Boulder, is a member of Donna Mejia’s Sovereign Collective, makes work to present at festivals such as JamBallah NW and Elevation Belly Dance Festival, and travels as often as she can to Portland, Oregon to take lessons with her mentor Rachel Brice.